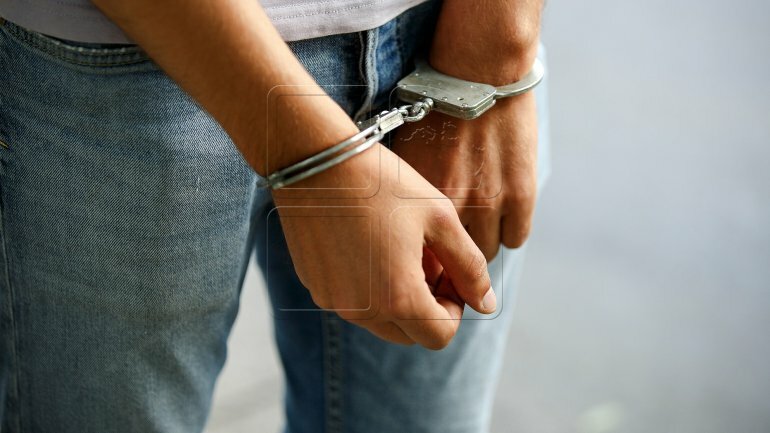 Three young people aged between 17 and 21 years, from Cimislia and Comrat town have been arrested on suspicion of burglary in the south of the country. One of the suspects has been arrested for 30 days, the other two are investigated at freedom. Following special investigative measures, the suspects have been detained in Comrat on January 24th. According to the investigation, the men were entering the houses while people were not at home. Some of the stolen goods were found and raised by police. If found guilt, they risk a penalty of up to five years imprisonment.